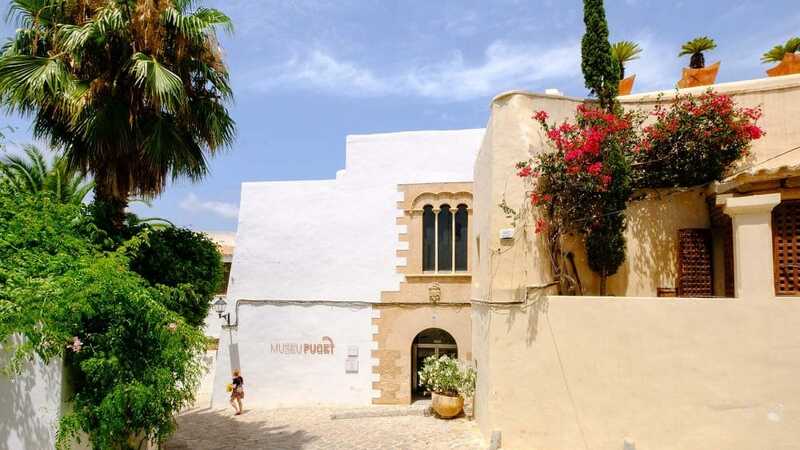 Located in one of the most beautiful palaces in the old town of Dalt Vila, the Puget museum invites you to join on a journey to discover the most authentic rural side of Ibiza. The building is known as Can Comasema, after the family that inhabited the palace in the 19th century, although the oldest part of the house dates from the 15th century. The shields of the Catalan family Francolí in the capitals of some pilasters in the courtyard, suggests that the building was probably a factory. The whole property is imbued with the Gothic style of Catalan influence, and it is admired by its architecture, its origins, and of course, the artworks that are displayed on its walls. Inside you’ll find colourful memories of men and women of that time performing their chores, walking through the countryside or sleeping a good nap, all immortalized by two great Ibizan painters, Narcís Puget Riquer and Narcís Puget Viñas, son and father, respectively. 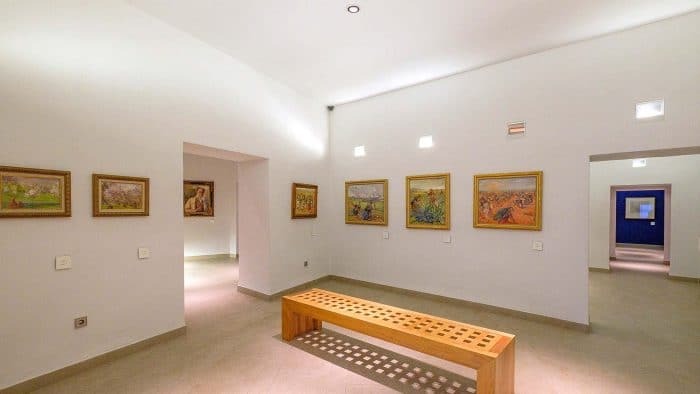 The exhibited collection has 130 oil and watercolour paintings, donated to the state by the family, inspired in the landscapes and scenes of the everyday life in Eivissa from the beginning of the previous century. 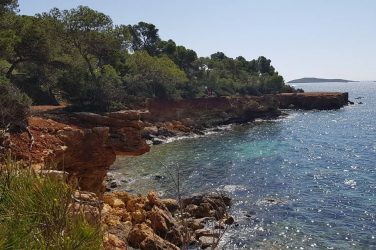 For sure, it is a great option to spend a beautiful day in the city, get lost in the enchanting, narrow streets of Dalt Vila, and get to know the culture and history of the island in a colourful way. 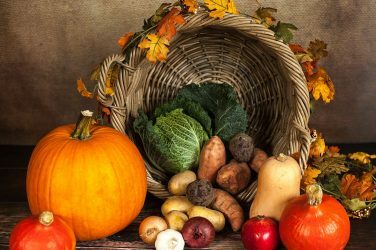 Plus, the entrance is free. On Mondays is always closed.